TWO KELLY CUP CHAMPIONSHIPS, THREE WESTERN CONFERENCE TITLES, 25 PLAYERS ADVANCING TO THE NHL AND AN AVERAGE OF 41 WINS PER SEASON IN THE ECHL ERA!! The team has consistently averaged at least 4,000 fans per game in the 5,006-capacity CenturyLink Arena, located in the heart of Boise, the state capital of Idaho. Averaging at least 80 percent of capacity has Idaho among the ECHL leaders in attendance percentage of capacity, creating a home-ice advantage that is among the best in the league. 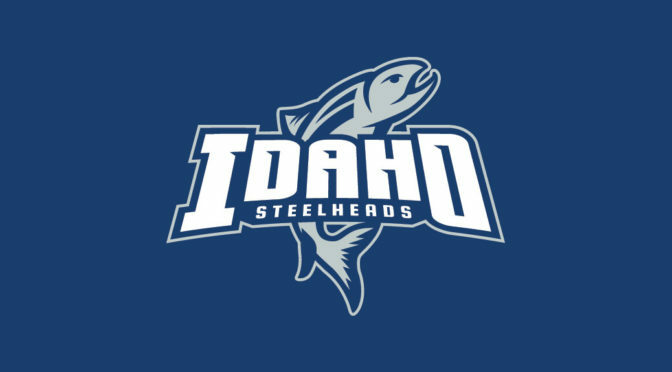 The Steelheads have long prided themselves on providing a vibrancy to downtown Boise, annually bringing more than 160,000 people not only to CenturyLink Arena but also to the restaurants, bars, hotels and shops that surround it, generating millions upon millions of dollars for the local economy. Come on out and join us and root for the Steelheads! Tickets are still available, and games run from February 6 through April 7.